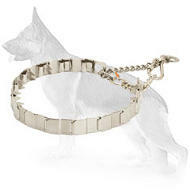 Become a personal stylist for your furry friend! 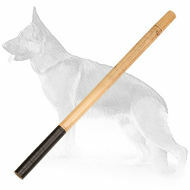 If you want your German Shepherd to look always well-groomed buy our quality dog Bristle Brush. 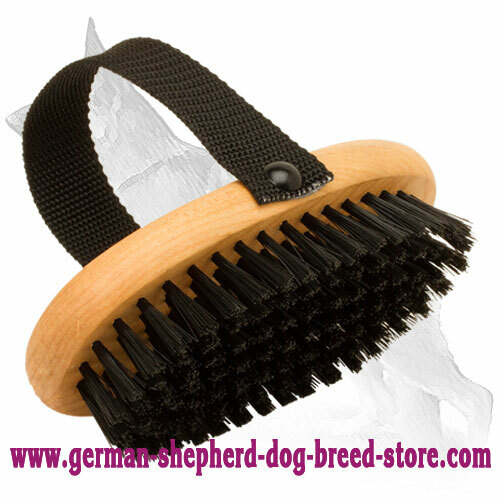 Daily maintenance become easier, safer and more pleasant with this must have accessory, which perfectly fits for your German Shepherd thick hair. 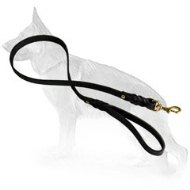 It has simple design, which is comfortable for handler and good for cleaning and keeping your canine's fur in perfect condition, made of nylon and wood, which are absolutely safe and friendly to the dog's health. 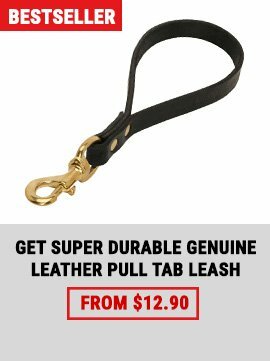 It is meant to be used on a daily basis, as remove dirt and dead hair and lightly massage your pet's skin, that will positively affect your doggie's health and fur look particularly. 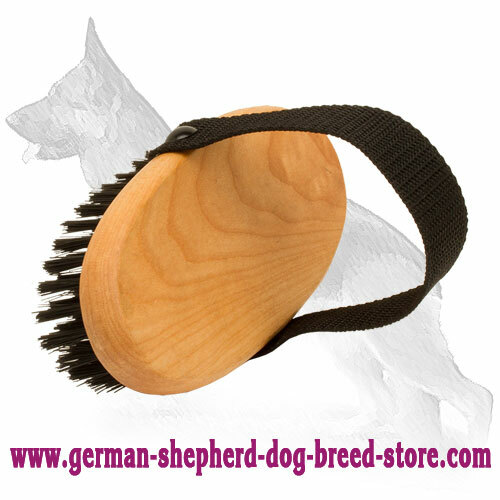 This All Coat Types Bristle Brush is ideal for regular and proper care of your dog, as it helps you to keep your doggie clean and neat. 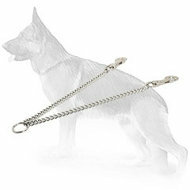 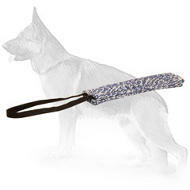 This accessory is made to be very effective for grooming dogs. Bristle Comb is manufactured of eco-friendly dog-safe materials to eliminate any problem with skin, such as irritation or allergy. 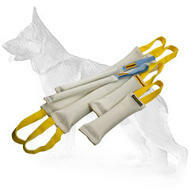 Nylon bristle effectively clean and stimulate dog's skin, so be sure your pet will be pleased with the process of brushing. 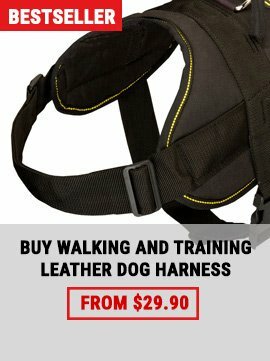 It is super comfortable for a dog owner as well. 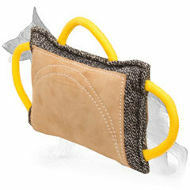 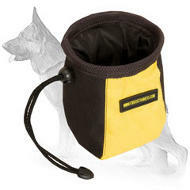 It has comfy nylon handle that gives you a non-slip, convenient holding. 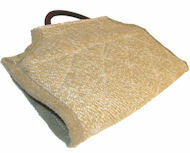 It takes you little efforts to comb the places with the most dense. 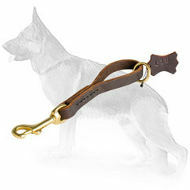 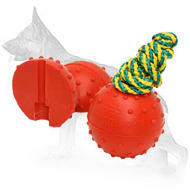 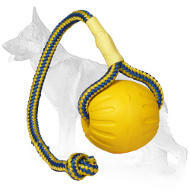 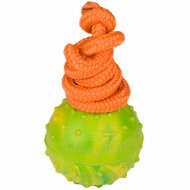 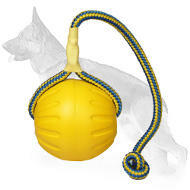 Turn daily routine into pleasant pastime with your beloved dog. 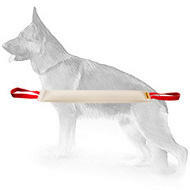 Start brushing at the top of your dog. 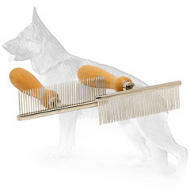 Tend to ear hair gently. 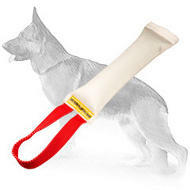 Smooth your dog's neck ruffs. 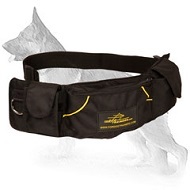 Go gently on the soft underbelly. 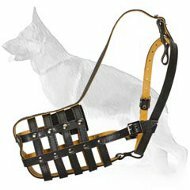 Move around the sides and up the back of your pet. 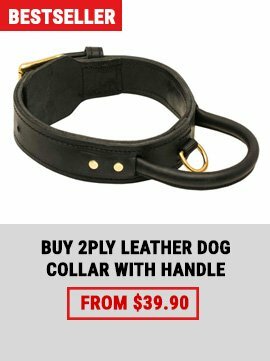 Now head for doggy's rear end for more grooming. 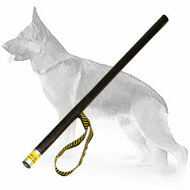 Catch the hind legs for a quick brush up.